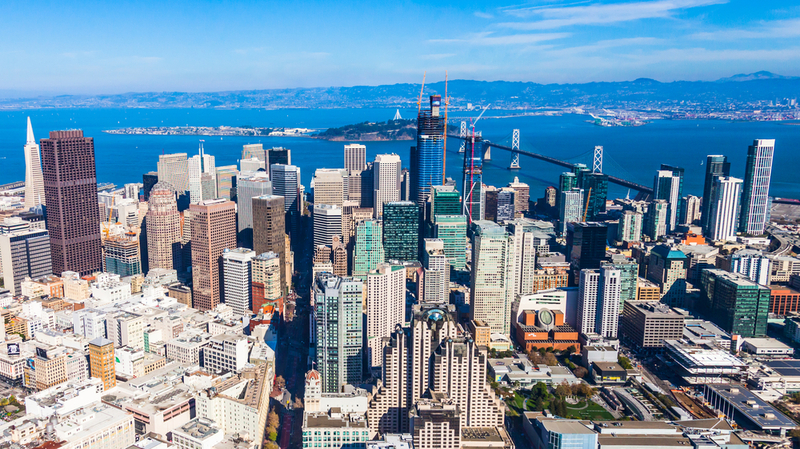 The San Francisco Bay Area is the mecca of tech and modern business. There’s almost no way to argue that at this point. Just look at the long list of tech giants and geniuses that originated here. There’s Google, Facebook, Apple, HP, Twitter, Intel, Tesla...the list goes on. But the Bay Area isn’t the only place where tech companies start. If you’ve started a tech company from somewhere else in the country, you might be considering moving to the Bay Area just to be a part of the boom, and get your name added to that list, and give any potential clients, buyers or investors the impression that you’re serious about what you do. There’s one major issue with that idea: the cost. No matter where you’re coming from, a move to the Bay Area is going to be expensive. The rent costs are amongst the highest in the country right now, so you’ll need to be prepared to pay more than you ever have if you want to get that Silicon Valley stamp on your company. There is, however, one other option: virtual offices. No, these don’t involve holograms and robots. A virtual office is essentially an address, along with a few other perks, which you can “rent” and operate your business “out of”. Confused by all of those quotation marks? Let me explain using an example. Let’s say you live in Indiana, and have started a new tech company. Although location isn’t everything, some clients and investors are more likely to do business with a tech startup out of the San Francisco Bay, than Indiana. So you rent a virtual office address in the Bay Area, and now you can list your business’ address as one in Dublin, Ca, a city right in between San Francisco and Silicon Valley. All of your business packages can be sent there, and forwarded to your home address. You can even buy a local phone number and list it as your business number, with all voicemails forwarded to your cell. Another great benefit of this service is the security and safety that comes with a separate business address. Listing your home address publicly can be risky. It’s simply not smart to put that type of super personal information out there. You just never know when a situation will arise where you want to protect yourself, and that can be difficult to do if your home address is already online, and can be easily connected with your name. So What If People Google My Business Address? Don’t worry, we know this is a huge concern for anyone considering a virtual office. You don’t want clients or investors Googling your business just to see another business’ name out front. We’ve made sure that searching our address online won’t be problematic for any of the businesses who use it. Our building is unmarked and very professional looking, so no matter what your company does, it will give off a good first impression to anyone doing their research.